Matt Lauer’s exit may have precipitated a rise in ratings for the Today Show on NBC. According to reports, the Today Show’s rating surpassed ABC’s Good Morning America among total viewers, a win which is typically garnered by ABC. Today averaged 4.9 million viewers which increased by 14%. Additionally, their viewership went up to 1.7 million in the 24-54 news demographic. On the other hand, Good Morning America was up to around 4.4 million. CBS’ This Morning was in third place with 3.5 million. As you may know, Lauer’s exit from the television show increased its ratings up to 5.7 million on Wednesday. Additionally, Thursday and Friday’s scores increased. However, just because there has been a rating boost, it doesn’t mean that viewers are pleased Matt is gone. 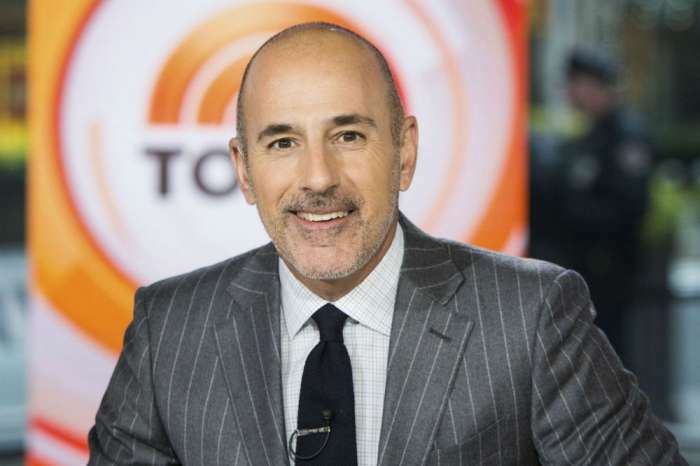 After Matt was ousted due to allegations of sexual misconduct and inappropriate behavior, media press reports detailing his alleged transgressions undoubtedly increased exposure, leading to more viewers deciding to tune in. It would make more sense to gauge the real effect on ratings based on what happens in the next few weeks. As for who will replace the talk show host, Lauer’s position has not been filled yet. NBC News is currently rotating different people who work for the organization. Either way, the allegations against Matt came as a big surprise to many, including Savannah Guthrie who said to see Matt go is painful. 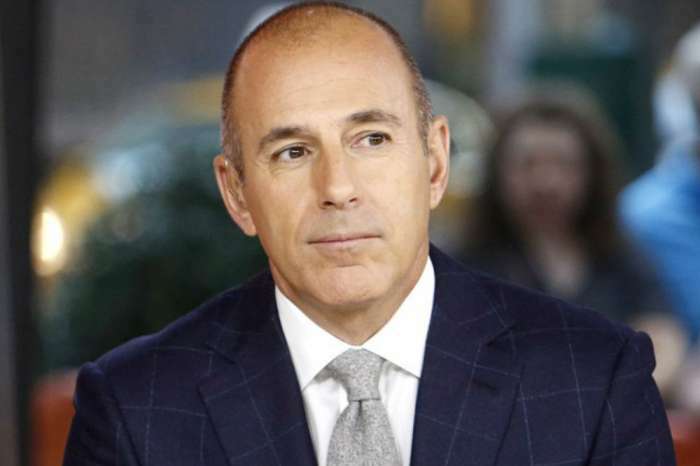 Lauer responded to the allegations by acknowledging his behavior was inappropriate, but he denied some aspects of the claims – which he claimed as being distortions of the truth. 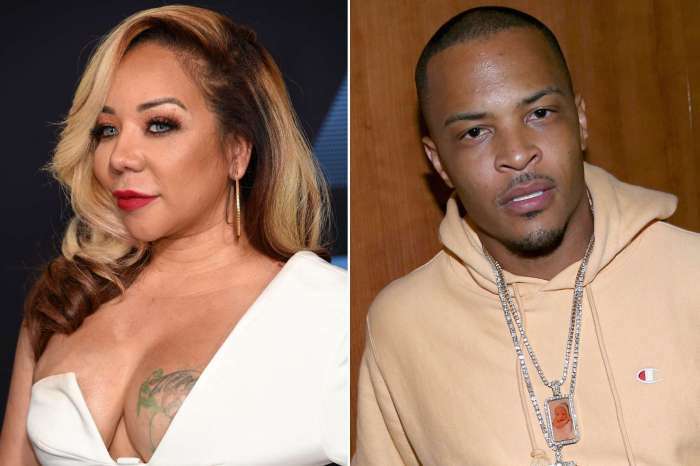 Additionally, lawyer’s working for Matt tried to squeeze more money out of the remnants of the former anchor’s contract, but NBC said they would not comply. Kenya Moore Hints That She's Expecting During Wendy Williams Interview - Check Out What She Said!